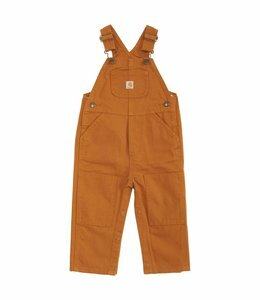 If you have an adventurous young man in your home, you’ll want bold boys’ outdoor clothing to go along with him for the ride. 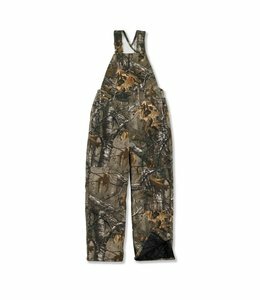 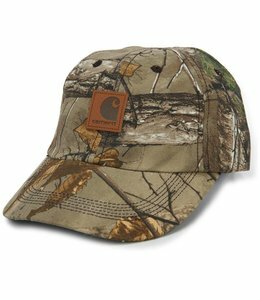 Our durable products can handle the wear and tear that come with those youthful escapades, and our camo clothing will give your boy a leg up on the neighbors during hide and seek. 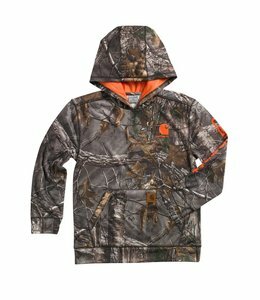 All of our boys’ outdoor wear is comfortable and set at the best price possible. 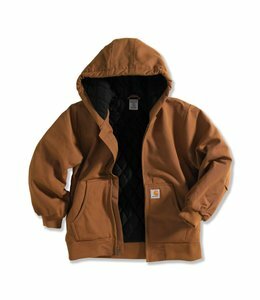 Our inventory of boys’ outdoor clothing consists of tops, bottoms, outerwear, and accessories. 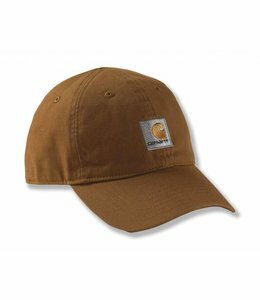 Our Carhartt boys’ outdoor wear is made to keep up. 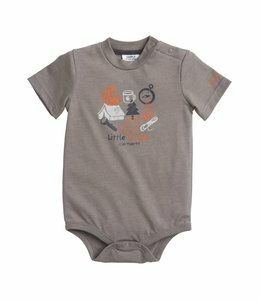 Featuring the toughest and most durable materials around, this brand is one that you’ll want your boys to wear on their adventures. 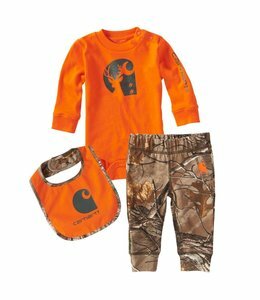 This Carhartt Outfit will keep your little hunter comfortable. 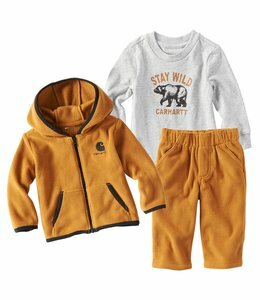 Baby boys' comfortable jacket, t-shirt, and pair of pants. 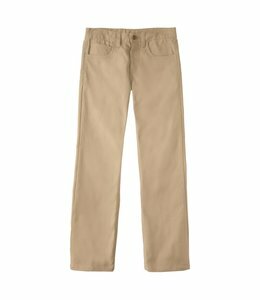 Midweight canvas pants for boys. 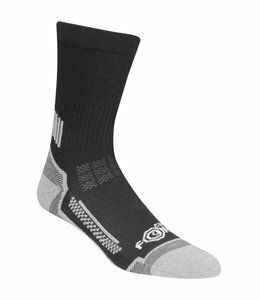 Boys' sweat-wicking socks with arch and ankle compression. 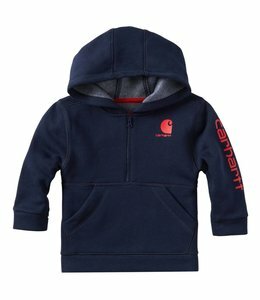 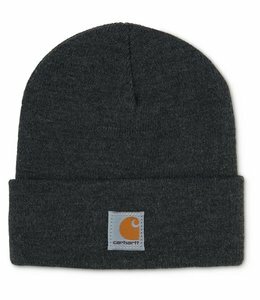 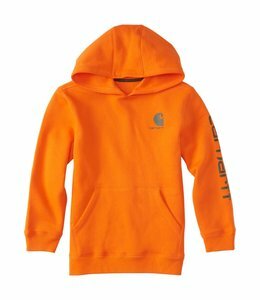 This Comfy Sweatshirt from Carhartt will keep your kids warm on the chilly days. 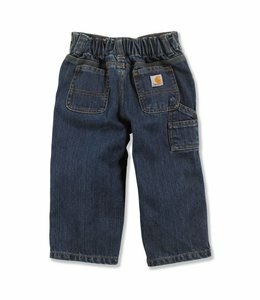 The perfect tough Carhartt Belt to keep the pants on your little boy. 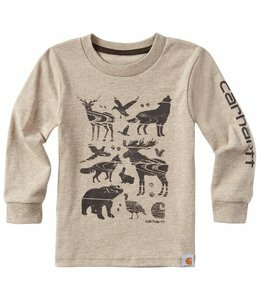 Baby boys' long-sleeve comfy bodyshirt that celebrates nature. 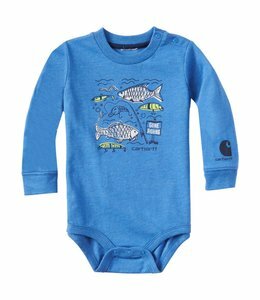 Baby boys' short-sleeve comfy bodyshirt that celebrates being outdoors.